Ionian Group shipping company was created on July 2015 with the synergy of Levante Ferries, Ionissos Ferries and Zante Ferries. It is a strong group comprised by execs of tremendous experience and expertise on business administration and coordination and on customer service of high quality. 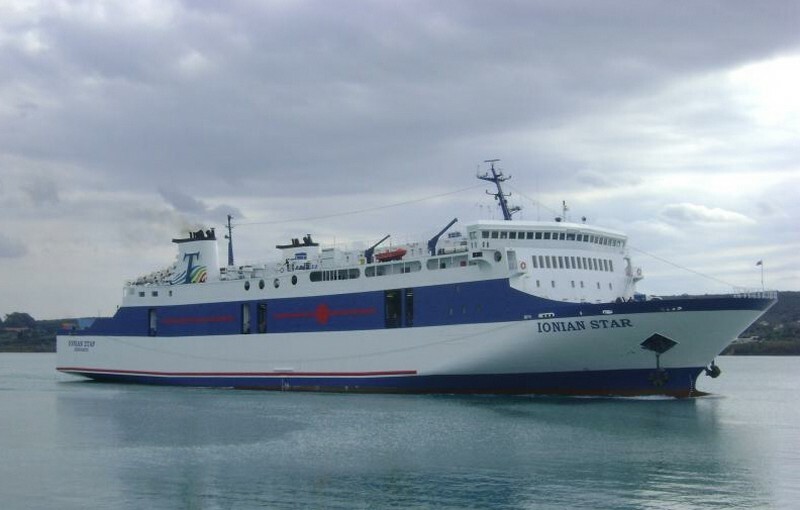 Ionian Group, with its proprietary ships Fior di Levante, Ionian Star and Dionisios Solomos – tried, trusted and rare for the Greek standards -, aims at the full coverage of Ionian islands passengers’ needs, through higher frequency and absolute stability of routes. IONIAN GROUP is committed to offer the best sea transport services both to Ionian islands people and to the thousands of visitors coming from all around the world. 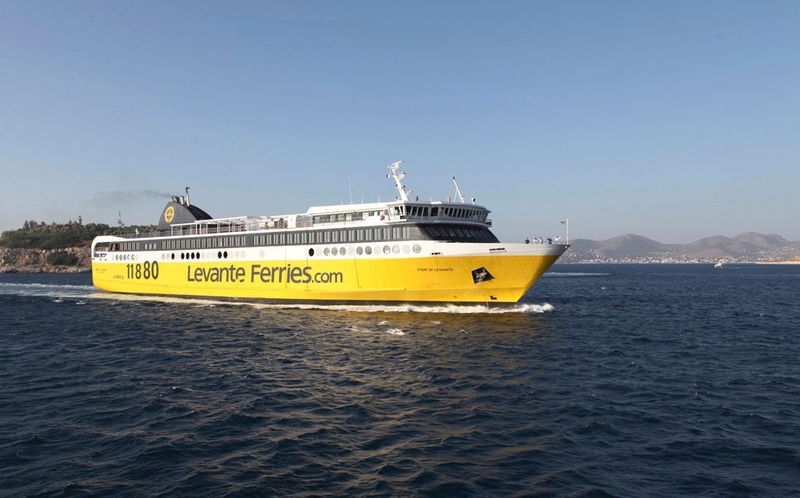 Fior Di Levante, the first F/B of Levante Ferries, was named after Zakynthos island aka Fioro tou Levante (= Flower of the East) and sailed for its maiden voyage in December 2014, bringing a new breeze of luxury, comfort, as well as advanced technology at the Ionian Sea. F/B Fior Di Levante was designed according to the most advanced technology specifications, in order to offer absolute safety and a fast and pleasant journey to all passengers even under the worst weather conditions. The F/B Ionian Star was built in Japan, at the Jyuko Kochi shipyard, and after having sailed for about 10 years at the far seas of Japan, it finally came to Zakynthos. Before that, it was significantly retrofitted in Korea and in Greece, resulting in a transformation of an ‘ugly duck’ into a ‘swan’. Today, the ship makes an impression thanks to its spacious rooms and its capacity, while perfectly satisfying the transport needs of the route, in terms of both passengers and cargo traffic!